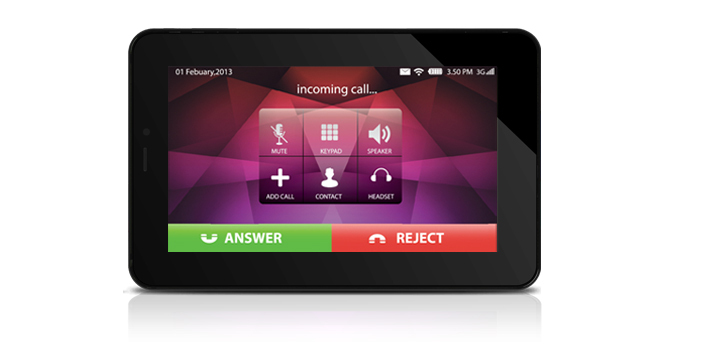 LAVA E-Tab “CONNECT” is the Tablet PC which drums the punch-line “Life is Calling” for LAVA. It’s a usual looking Tab, but has an edge over many its peers, for it supports Android’s latest version, the Jelly Bean. And this makes this tab run ahead of Tabs with analogous features and price. The screen for the Tab is 7 inch multi-touch and shows off a clean and crisp resolution of 800×480. The processor and RAM are 1.2 GHz Qualcomm MSM7227A and 512 MB DDR3 respectively. Connectivity Wi-Fi, 2G/3G SIM, 2G/3G with Internet dongles, Bluetooth v3. 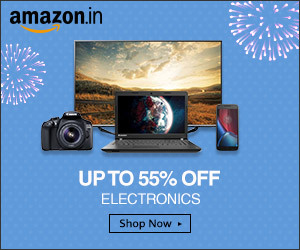 Buy the Lava E-Connect online from here.